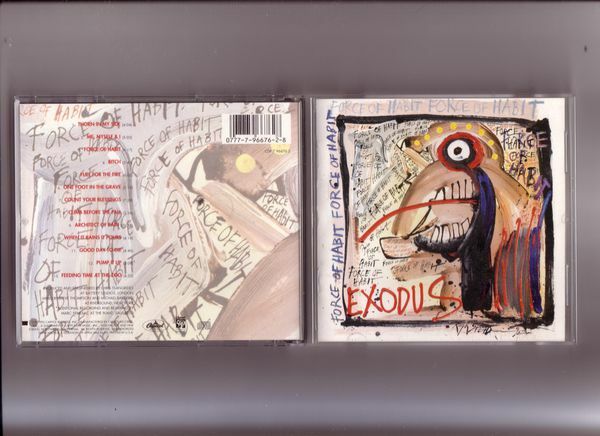 At one time, I remember seeing both these albums going for stupid money on eBay - for the life of me I couldn't think why, apart from that they'd been out of print. 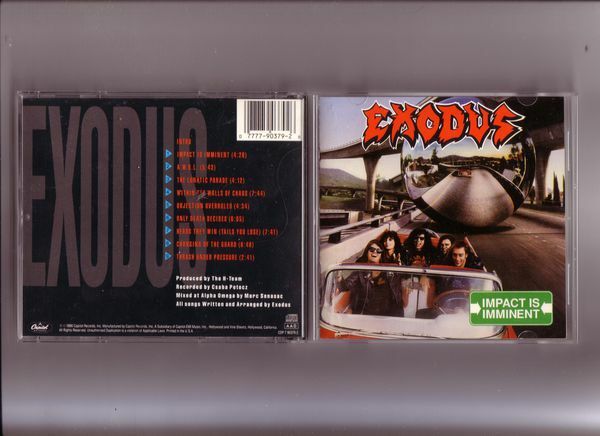 Neither are exactly shining examples of Exodus' career, but there are still some decent cuts to be heard if you sift deep enough. Apparently they were re-issued in 2008 on Caroline Records, but these two are original Capitol records pressings.